Jorhat is the erstwhile capital of the Ahom Dynasty, Jorhat is often considered the cultural capital of Assam. 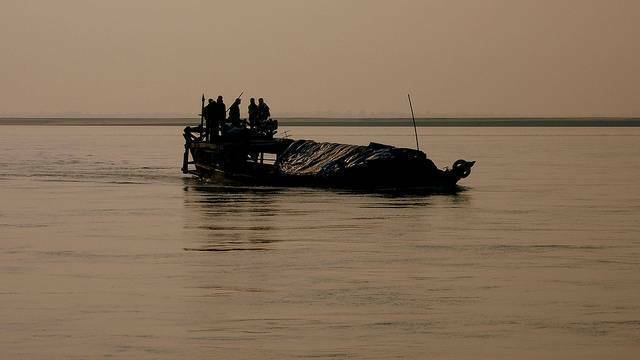 Majuli, the largest freshwater river island of the world is about 20 kms from Jorhat, within the Brahmaputra river. Besides being a cultural and heritage site, Majuli also attracts several species of migratory birds. Jorhat is well-connected with all major cities in Northeast India and is a vibrant city, full of traditional and modern values.